Airlock Digital was created out of necessity, to address the modern security challenges and advanced threats our customers face on a daily basis. Our proactive security solutions deliver forward thinking and proactive security in enterprises around the world. Richard is an experienced executive with 20+ years of managerial and enterprise experience in the information security industry. Richard is excited to lead an Australian organisation which brings focus to solving what has been a difficult problem until now. David has over 10 years of enterprise security operations experience in both the federal government and private sector. David drives product development at Airlock Digital, translating his real world experience into software to solve enterprise security challenges. David is also a SANS course author, regular conference speaker and a vocal advocate for the ASD Essential Eight mitigation strategies. 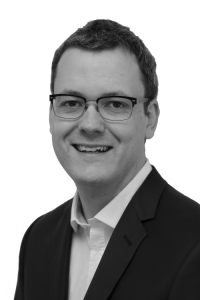 Daniel Schell has over 15 years of experience in the information security industry. Having worked in a technical capacity with many leading vendors specialising in threat intelligence, sandbox malware analysis and vulnerability management to bring their solutions to market in the Asia Pacific region. At Airlock Digital, Daniel ensures Airlock’s growth and scale while managing the customer service team to ensure support and professional services exceed partner and customer expectations. 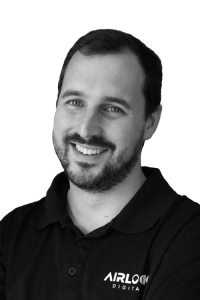 Daniel holds a Masters degree in Information Systems Security from Charles Stuart University. 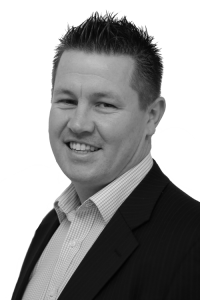 Glenn Mahney has worked in security focused enterprise sales for the past 10 years and has experience in a variety of positions in both direct and partner driven business across Australia, New Zealand and Asia. 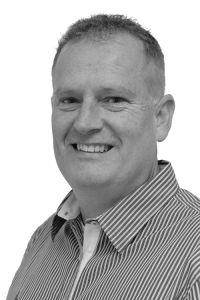 As World Wide Sales Director, Glenn’s focus within the Airlock Digital business is developing the strategic sales and channel initiatives to drive growth and expand market opportunities for Airlock Digital Globally. We’re looking forward to hearing from you. Get in touch!